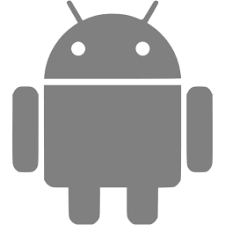 AnyTrans for Android is currently easiest-to-use Android device data transfer tool on the market. Its intelligent design makes it more convenient for you to detect transfer and manage Android device data. Moving to a new phone is easy and fast with AnyTrans for Android. From your contacts to messages your photos and videos to your music your calendar events to your apps. Everything that matters to you will be safely moved over in minutes. Across all brands models and Android versions you can always keep important stuff within your reach. 1. Fixed some crash issues of Android devices. 2. Fixed scanning QR code issue.